Shootout in Rio de Janeiro among police and armed men who were raiding an hospital to free a suspected drug trafficker. This is what happened at Souza Aguiar Hospital, in Rio de Janeiro, Brazil on June 19, 2016. Police attempts to recapture a drug trafficker, but this cause the death of 10 people, of which one patient. The raid to free Nicolas Labre Pereira, known as “Fat Family”, the 28-year-old suspect, also left a nurse and a police man wounded. Many wards had been evacuated and police lined up 27 squadrons in several areas of the city, in order to find those criminals and to maintain the order. 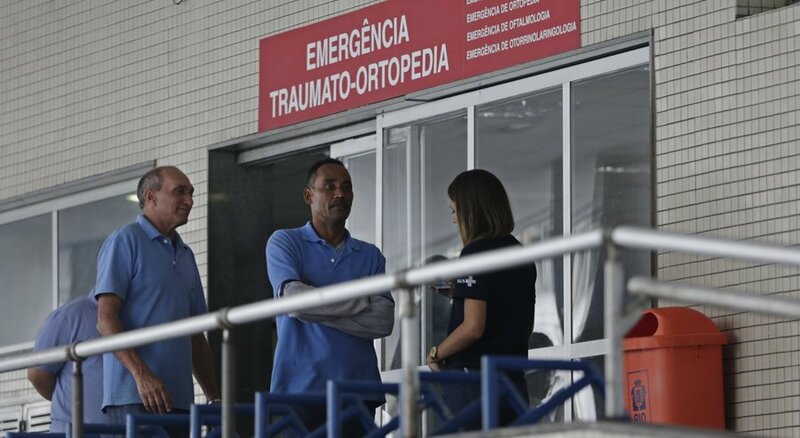 It is alleged to say, that the Souza Aguiar Hospital in Rio was the one recommended for tourists travelling to Olympics. According to Andrei Rodrigues, a top security official at the Justice Ministry, the real problem of Rio now-a-days is the finacial aspect and he affirms that, the killings, in the first four months of this year increased from 1,818 to 2,036, compared to the same months in 2015. Now the main preoccupation is the safety in Rio during Olympic and Paralympic Games.